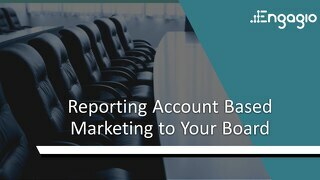 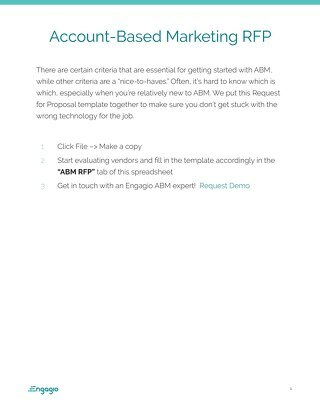 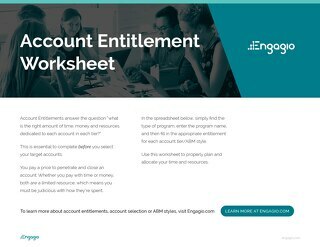 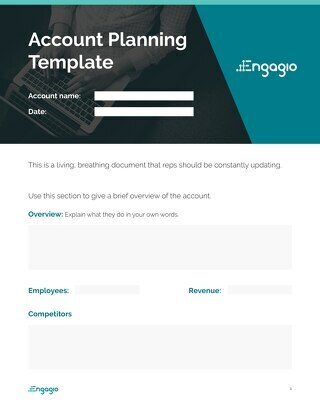 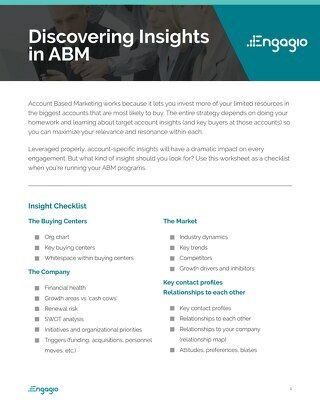 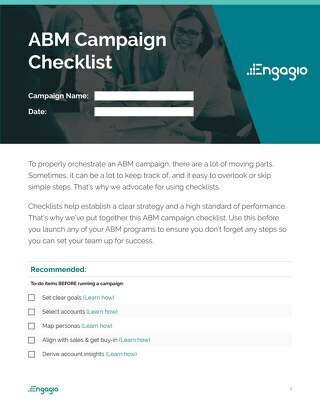 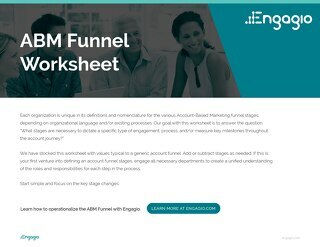 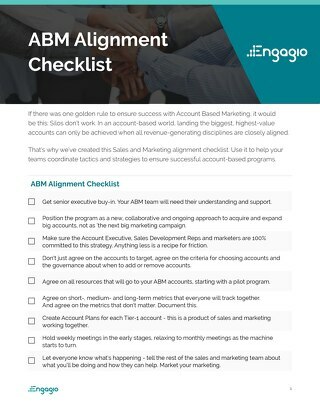 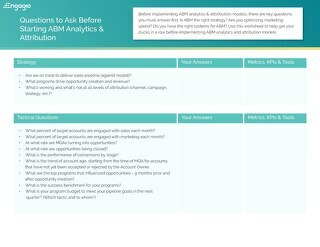 Use this worksheet as a guide to building your ABM all-star team. 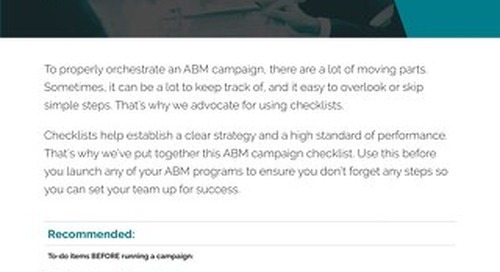 Start with leveraging your current marketing team. 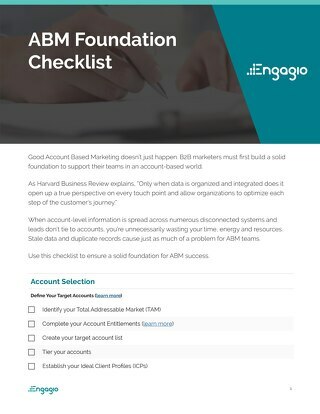 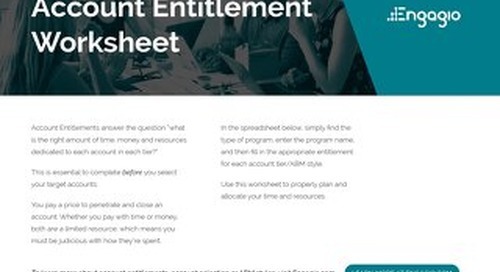 Then determine how you can get support from the rest of your organization. 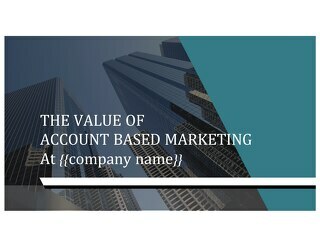 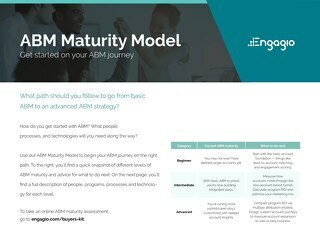 Finally, build your core ABM team.